Guided by experienced First Nations artists, already making change in the industry today, Horses Mouth is an annual gathering of dancers, actors, and storytellers, all bound by deadly and courageous self-expression. In 2018, nine emerging and established artists gathered for two weeks in June. Through their creative collaboration they reclaimed an Indigenous way of being, knowing and expressing story. 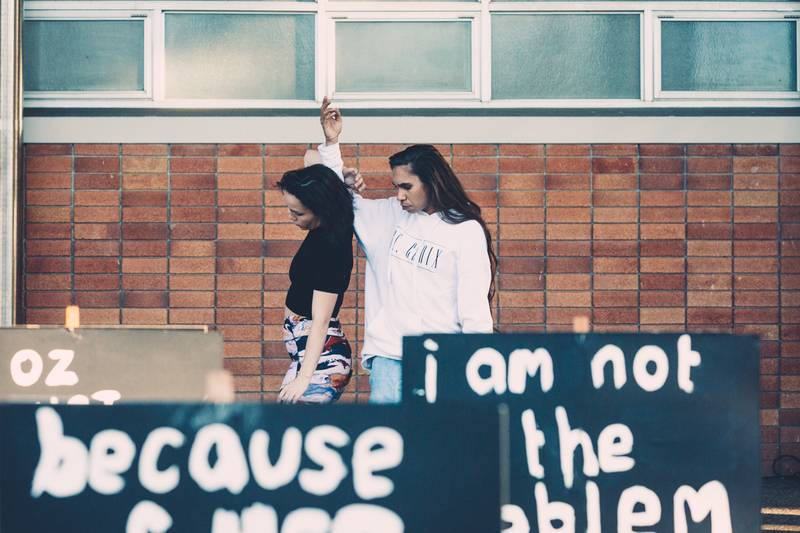 Director Kirk Page, with Victoria Hunt and Jade Dewi, supported the devising of a new performance that looked at the themes of protest and personal stories from a First Nations perspective. 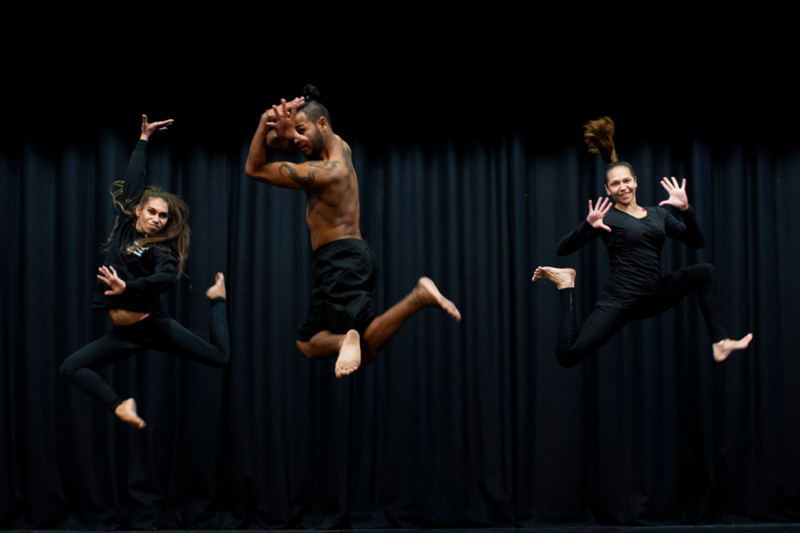 Together they harnessed the various disciplines and practises of the nine Aboriginal and Torres Strait Islander performers, with a clear focus on remodelling the way they all approach theatre-making. The performance was part of NAIDOC at NORPA 2018 on Saturday 30 June. This project is being developed in a unique partnership between Beyond Empathy and NORPA, led by NORPA’s Associate Director Kirk Page. 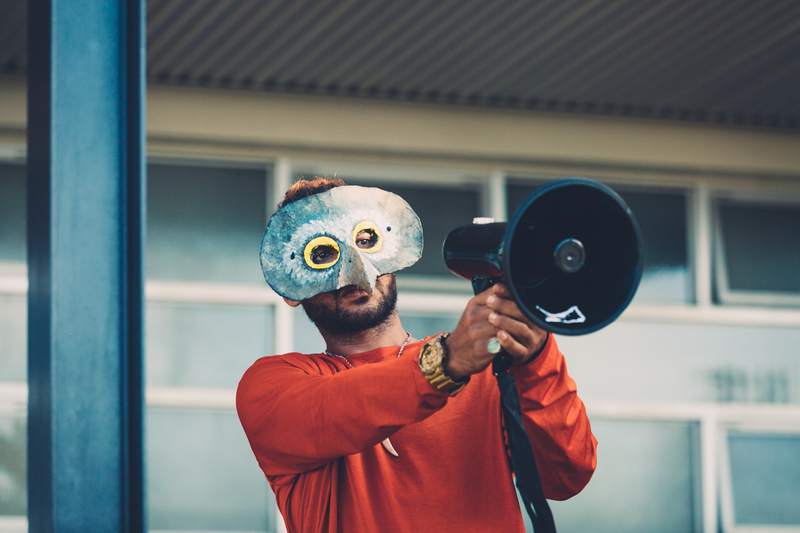 The partnership between Beyond Empathy and NORPA creates an environment where young artists from around NSW have a platform, a voice to share their performance practice and their views of here and now. Through a series of workshops or creative developments based at NORPA the project aims to turn these experiences and stories into an installation performance work. Horse’s Mouth celebrates the cultural vibrancy of regional artists and their communities. Watch a clip from the creative team get together, in June 2018, at NORPA. Watch a clip from the second creative team get together, in April 2017, at NORPA. 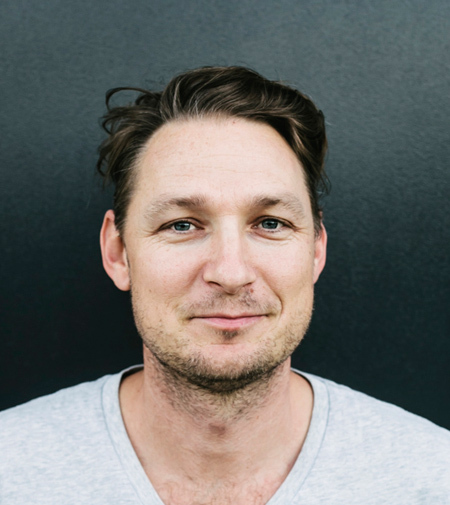 Currently Associate Director at the Northern Rivers Performing Arts (NORPA) in Lismore, Kirk is widely acclaimed for his physical theatre, aerial and dance work. He trained at the National Aboriginal and Islander Skills Development Association and began dancing for Bangarra Dance Theatre in 1995, with his first performance the internationally celebrated Ochres. He performed in A Midsummer Night's Dream for Opera Australia and Eora Crossing and Runners Up for Legs on the Wall. 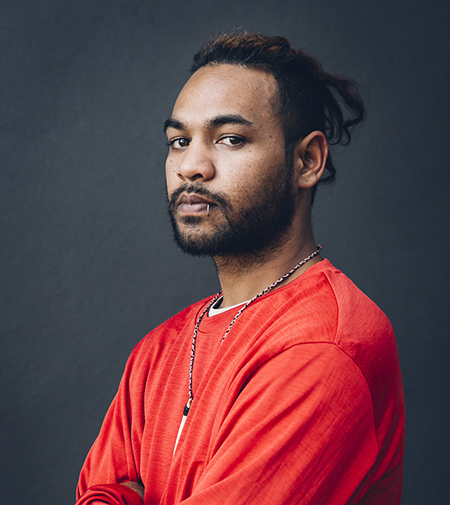 He is currently working with Bangarra on the Rekindling Youth dance programme and recently worked as the Associate Director on the Blakflip training program with Circus Oz. Victoria Hunt is a Sydney-based director, dancer, choreographer and image- maker. Her tribal affiliations are to Te Arawa, Rongowhakaata, Ngāti Kahungunu Maori, English, Finnish and Irish. Victoria is a founding member of De Quincey Co since 1999, performing in over 40 productions. She has toured with De Quincey Co, MAU, Legs On The Wall, Marrugeku and is co-curator of The Weather Exchange since 2007. Since 2003 Victoria has created performance work in collaboration with other interdisciplinary/intercultural artists. Her major solo Copper Promises: Hinemihi Haka premiered at Performance Space in 2012, was nominated for a Helpmann Award for Best Female Performer in Dance and toured to the UK and Canada. Hunt’s most recent work Tangi Wai...the cry of water premiered at Performance Space, LIVEWORKS Festival, Carriageworks in 2015 and was nominated for Australian Dance Award, Helpmann Award and FBiSMAC award. Alongside her choreographic practice Victoria has taught extensively since 2001 and is currently supporting a number of emerging artists to develop their body-based hybrid performance practices. Victoria was awarded the Rex Cramphorn Theatre Fellowship from Arts NSW for 2016-17. Jade Dewi Tyas Tunggal is an award-winning Javanese Australian dancer, choreographer and teacher. Born in Awabakal country (Gosford, NSW), her heritage extends from her father’s kinship ties with Yogyakarta Keraton and Borobudur Temple mixed with her mother’s English, Scottish and Viking ‘seventh generation white Australian’ roots. In 2012 Jade was adopted by the Marika family of Yirrkala, Arnhem Land and given the name Murukun, meaning morning glory flower. Leaving a small coastal town to pursue professional studies in classical ballet, modern dance, improvisation, yoga and martial arts in Sydney, Miami and New York city, and Indonesian dance in Java, led her to various freelance work with dance companies, choreographers, directors, artists, composers and music ensembles. This global diversity of influence deeply inspired Jade to achieve a Master of Choreography with High Distinction from VCA at Melbourne University. Jade’s dance practice explores art, nature and the cultural body in relationship to site, sensation, intimacy and collective memory. Researching implications of embodiment, cognition and communication has supported the collaborative creation of new performance works made during; international choreographic residencies, global nomadic inter-arts projects, youth dance company and tertiary dance choreographic commissions, and most importantly intensive cultural exchanges in remote communities. Alex is a CCD (Community Arts and Cultural Development) producer from Lismore on the Far North Coast of New South Wales. She first came to Beyond Empathy as a volunteer on Moree’s Festival of the Brolga in 2014 and went on to work as a producer on the arts and cultural festival in 2016. Now living in Sydney, she works across all BE’s projects to produce great art and further opportunities with people on the margins of society. Alex is especially inspired by the young people working around her and wants to see a world where young people from all places and all backgrounds have the same opportunities and are recognised for their unique skills and contributions. Alex has completed a BA in Indigenous Australian Studies, Psychology and Art History from Sydney University. Through her work, she aims to create a space for more young people to rise up and feel powerful enough to enact change in their lives and their communities. 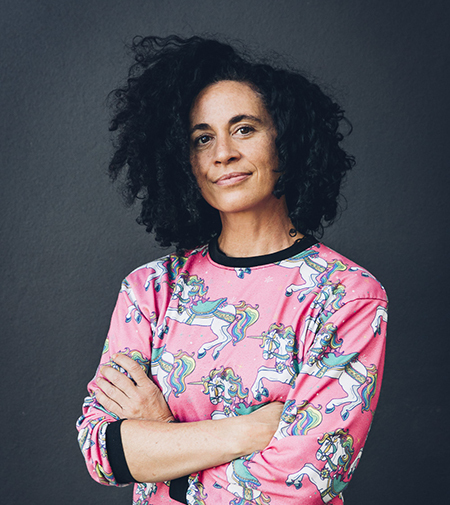 A member of the Bundjalung nation, Widjabul clan of Northern NSW and South East QLD, Rhoda is currently Head of Indigenous Programming, Sydney Opera House, and Director of the Boomerang Festival. She is a well-known and highly experienced actor, presenter, producer and director in theatre, film, television and radio. From 1992 to 2014, Rhoda was producer of Vibe Australia. She was also Creative Director of Sydney New Year's Eve and Festival Director of the Garma Festival, and a co-founding member of Australia's first national Aboriginal theatre company, the Aboriginal National Theatre Trust. 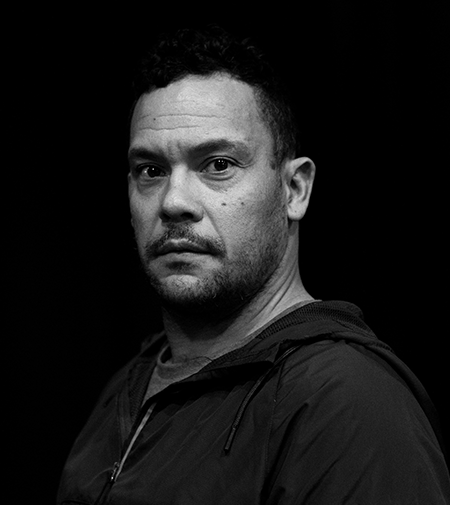 Julian Louis is a curator and theatre maker, currently the Artistic Director of NORPA (Northern Rivers Performing Arts), a theatre company based in Lismore NSW. Julian creates devised theatre works that engage communities with the creation and/or presentation of new Australian work. Julian has directed opera, circus and youth theatre as well as large-scale events. Julian has also worked extensively as a movement director and teacher of physical theatre and acting. Founder and Artistic Director of Sydney based theatre company State of Play. He is a graduate of Charles Sturt University BA Theatre/ Media, NIDA’s Directors course and trained as a performer in London with Philippe Gaulier. Working with Aboriginal communities for 27 years, Kim co- founded Beyond Empathy in 2004 after working with Big hART for many years. She has extensive expertise in facilitating collaborative practices across disadvantaged communities, enabling divided groups and individuals to find new ways to work together. 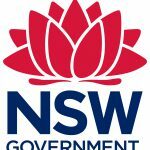 She has been awarded for her collaborative practices and forging new partnerships across Government, Corporate, Philanthropic and Community sectors. In 2011 Kim won the National Leadership in Arts and Health Award for Excellence and in 2006 she was named the Social Entrepreneur of the Year for her work with BE. Born in Sydney in 1967, Karla Dickens, a Wiradjuri painter is a leading contemporary Aboriginal artist. Karla’s Aboriginality and sexuality do profoundly inform her work – yet her insight and breadth of artistic practice both embraces the notion of identity politics deeply and yet works with universal human experiences. Her work truly fosters an intra and cross cultural dialogue through the forum of contemporary art. Karla now lives and works in Lismore, NSW. Andrea is a Yorta Yorta/Kurnai woman and graduate of the Victorian College of the Arts. She cut her teeth as the Artistic Director of Melbourne Workers’ Theatre from 2001 to 2008 and is best known for her work writing and directing Yanagai! Yanagai! – a play about her father’s people, the Yorta Yorta, and their struggle for land rights justice. The play premiered at Playbox in 2004 and was remounted in 2006 before enjoying an international tour to Wales and England. Relocating to Sydney, Andrea was the Aboriginal Arts Development Officer at Blacktown Arts Centre 2010-2012 and Aboriginal Producer at Carriageworks from 2012-2016 before embarking upon a freelance theatremaking and producing career. 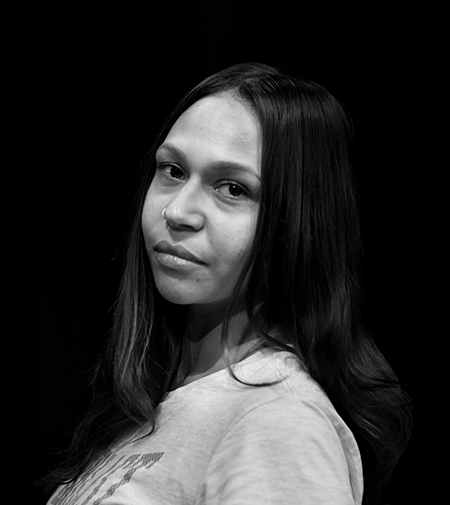 A proud Widjabul woman from the Bundjalung nation of Northern NSW, Emily is a photographer and dancer. 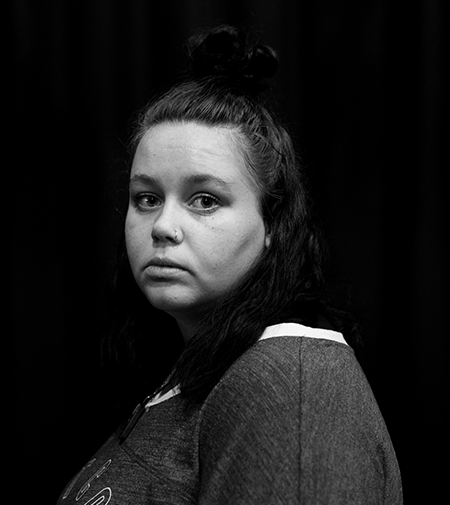 Passionate about the arts and engaging young people through story telling and drawing on her personal experiences with depression, Emily aims to break the stigma attached to young indigenous people. Through cultural connection and personal growth, Emily hopes to inspire her community and peers to reach out of their comfort zones and express their stories for all to share. Mitch King is a Yaegl Bundjalung man from the Far North Coast region of NSW. He is a creative producer specialising in hip hop music and dance and has been working at NORPA as an associate producer and associate artist since 2014. He is one part of local hip hop group, Teddy Lewis King, and teaches dance with young people around the region. He has a background in youth work, and was previously with Youth Connections North Coast as a Youth Worker, collaborating with young people on community events and programs. Sarah Roberts-Field is a Widjabul woman from the Bundjalung nation of Northern NSW, growing up in Yamba. At the age of only 16, Sarah is already coming into her own as a talented actor and performer. Sarah is inspired by her family and is passionate about learning and carrying on her culture and protecting the land from climate change. She is also passionate about mental health and the lack of access to quality and appropriate mental health services for young people in regional areas. She hopes to continue to develop her performance skills through the Horse’s Mouth project and exploring more opportunities to express herself on stage. Carmel Lardner is a Dunghutti woman from Kempsey and Armidale, NSW. She has been dancing since the age of 5, first picking up jazz and ballet at school. Carmel attended NAISDA in 2007 and 2008 and in that time performed at the Dreaming Festival and twice at the Deadly Awards.Carmel has been working with community arts organisation, Beyond Empathy since 2011, first as a performer and then teaching contemporary dance in Armidale and Moree since 2013. Her choreography has been performed at Moree’s Festival of the Brolga, and Armidale’s No Shame Day and Festival of the Brave. 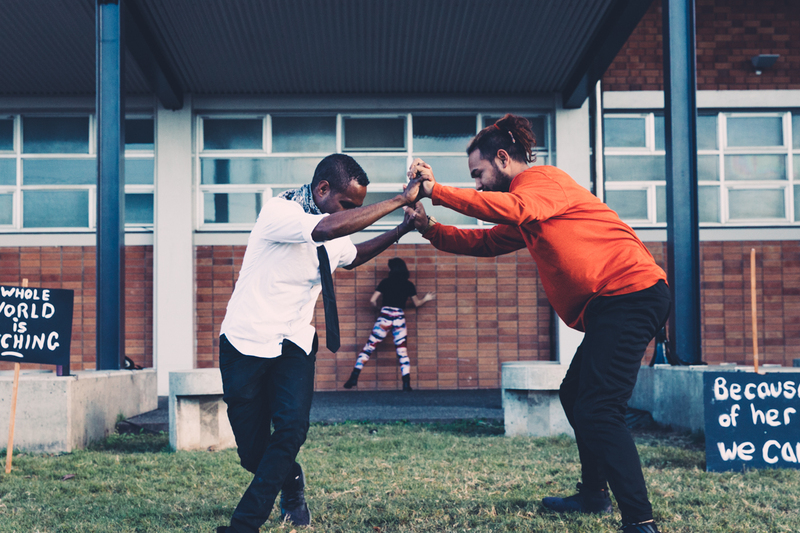 In 2016 Carmel worked with Bangarra’s Rekindling team to choreograph for AIME's Got Game participants through Beyond Empathy’s BEAM program. Shae Duncan is a Kamilaroi woman from Moree and now based on the Central Coast NSW. She is a graduate of NAISDA Dance College with a Diploma in Professional Dance Performance. Whilst studying, Shae has been on cultural residencies where she explored traditional dance and has performed at festivals such as Message Sticks, Garma, Yabun and Festival of the Brolga. Shae has toured an interactive kids show, ‘Datiwuy Dreaming’, collaborating with Musica Viva and cultural tutors from North East Arnhem Land to offer cultural awareness to schools. For over five years, she has been working with Beyond Empathy as a performer, teacher and choreographer. Shae has a desire to be a role model on behalf of her community for both Indigenous and non-Indigenous young people. Jaymen Drahm is a Yidinji, Mamu man from Innisfail, QLD. He is an accomplished contemporary and hip hop dancer with 10 years experience and has led community dance workshops in various projects for BE over the past 4 years including Festival of the Brave in Armidale. 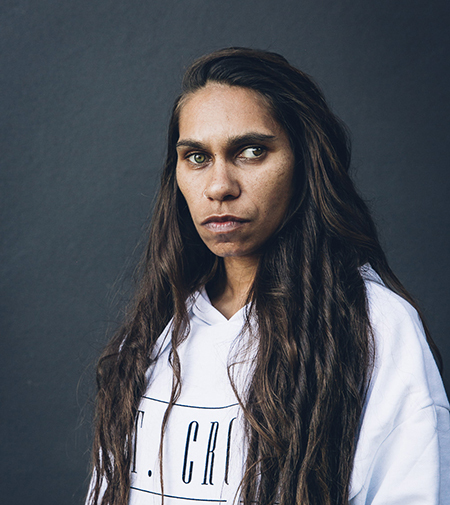 Jaymen is a founder of the Golden Coastline dance collective, which reaches from Melbourne, all the way up the coast of NSW and up to Far North Queensland. Lillian is a proud Yawuru woman and performer from Broome, WA. She has joined the Horse’s Mouth team on secondment from NAISDA where she is currently in her fourth and final year of her Diploma of Professional Dance. In her time with NAISDA she has choreographed and performed in ‘Perimeters’, ‘From Sand to Stage’, ‘Kamu’, and ‘Your Skin My Skin’ at Carriageworks, Sydney. Through NAISDA, Lillian has developed skills in cultural and contemporary dance, physical theatre, taiko drums and cultural singing. Johnathon Adam David Brown is a proud Anawin man from Armidale, NSW in the new England region. He first started dancing at age of three all the way till this very day and still going. He is a hard worker with so much passion for dance to become a professional dancer/performer. Johnny has just graduated NAISDA and is about to embark on an international tour with renowned contemporary circus group, Casus. Karwin Knox is a 21 year old Gomeroi and Kamilaroi Man from Tamworth NSW. 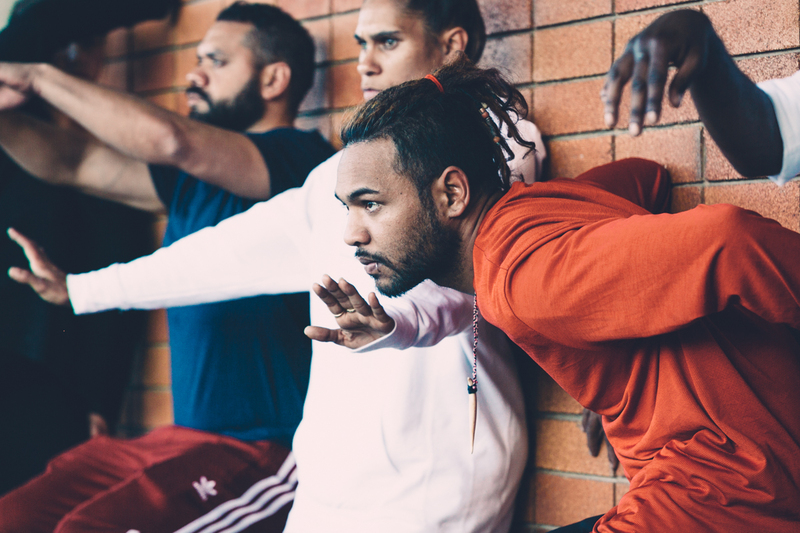 His dance training began when he was in year 10 with the Aboriginal Dance Youth Company which was ran by Sidney Saltner in partnership with Bangarra Dance Company. After being apart of that for 2 years Karwin then got into NAISDA Dance College in Kariong NSW and has completed his 3rd year of full-time Dance studies. 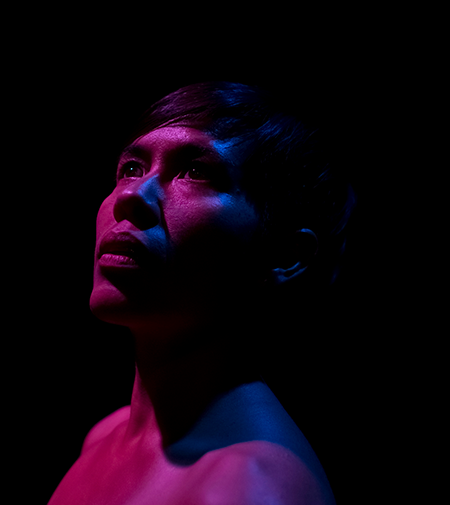 Karwin has performed in 3 NAISDA Productions, “Your Skin My Skin”, “Kamu” and “Sand to Stage” which contained a section of his own choreography. Karwin has a passion for Cultural dance as well as contemporary and hip hop and is eager to get into the Dance Industry. Ryan David Pearson is a Biripi boy born and raised in the rural town of Taree, he is also a Minang, Bulang & Baladgung Boy of south west WA. Ryan started his dance training at NAISDA Dance college, during his time there, he travelled to South Korea and New York for dance performances and training. 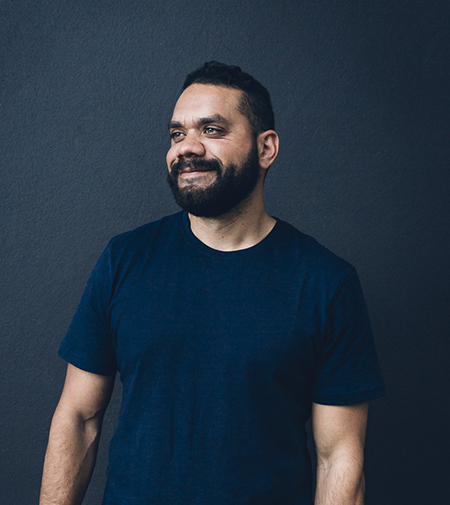 Ryan graduated with a Diploma of Professional Dance performance and is a recent recipient of the Russell Page Program with Bangarra Dance Theatre. 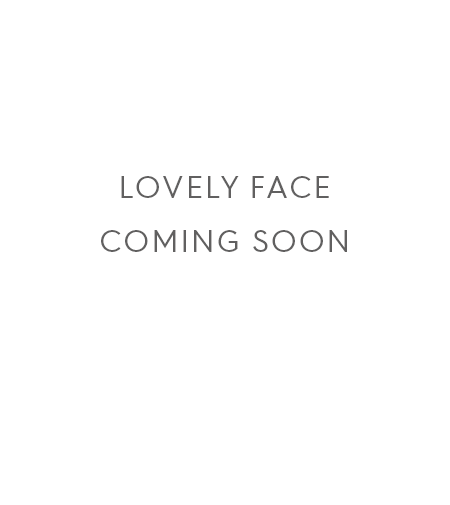 This project is being developed in a unique partnership between Beyond Empathy and NORPA, supported by Create NSW, the Australia Council and Gandel Philanthropy.